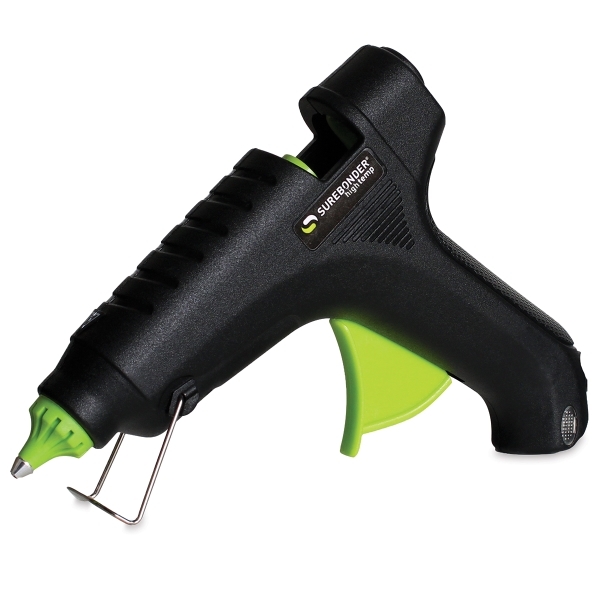 These full-size, 40 watt glue guns are ideal for art and craft projects, as well as do-it-yourself fixes around the home and studio. They're ultra safe thanks to a built-in safety fuse that shuts the guns down automatically if they overheat. The operating temperature of this glue gun is 380°F (193°C).